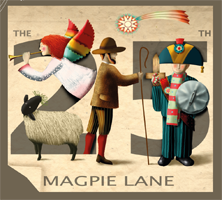 Magpie Lane's tenth CD was released in December 2018. 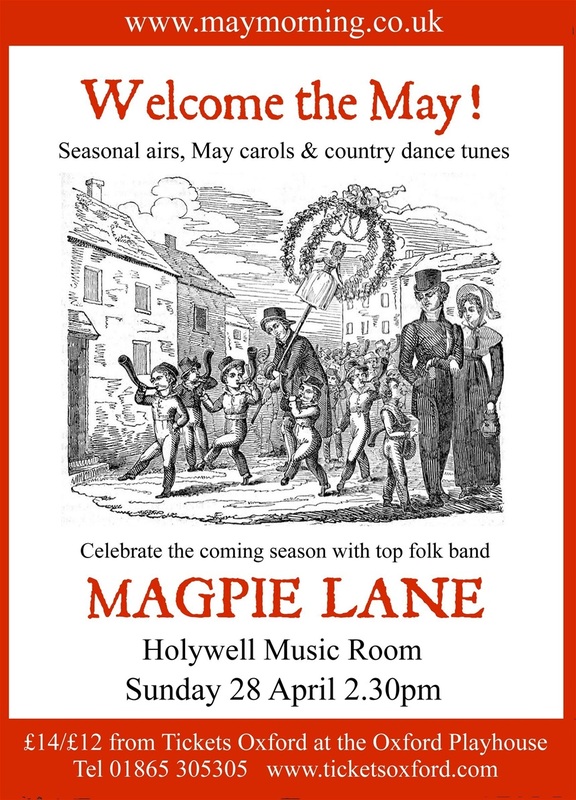 The album celebrates not only the band’s twenty-fifth anniversary, but also 25 years of annual Christmas concerts at the Holywell Music Room in Oxford. Tracks include favourites from recent years' Christmas concerts including 'Sweet Chiming Bells' and 'I am Christmas Time', plus a number of new additions to the band's repertoire. There are also re-recordings of perennial favourites 'Down in Yon Forest' and 'The Trees are all Bare'. Afternoon and evening concerts: 3.30 and 7.30 p.m.